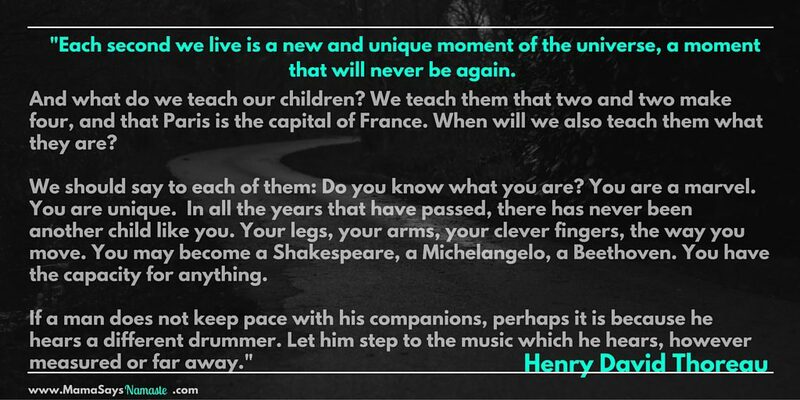 Knowing what kind of teacher you are – what motivates you and how you best take on learning new things – is huge. This, however, is simply the first step. Knowing what kind of child you are working with is critical. 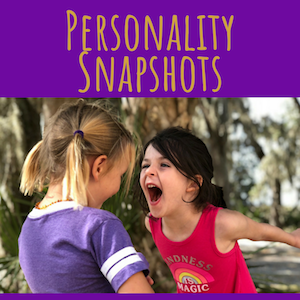 No matter how excited you are about something, if you don’t present and communicate it in a way that resonates with your child, you might as well be speaking to a brick wall. Sit outside, eat a banana, and read the book yourself. Sometimes its best to let them do their own thing for a while! This child loves a challenge, but may not actually stick around to hear what the instructions are. When they show interest, they leap in and take over. This can be awesome when they understand – they jump to the end result and have an answer. If you are a parent that wants things done in a certain way, this will be a constant source of frustration. This type of child cares about the end result and will simply create their own path to get to it. They love to set goals and need to be rewarded for accomplishments. Give them a goal to reach for – my daughter decides each year what her big accomplishments will be for that year – reading, swimming, tying shoes, riding a two-wheeler… now she’s looking at perfecting her spelling, learning all about iMovie, playing piano… Setting their own goals is a great way to keep them motivated. Don’t micro-manage. Make sure you allow them independence and flexibility to figure things out on their own. Always the entertainer, this child wants to play all the time and may not have much interest for “boring schoolwork”. Our culture has created this idea of “homework” and school as a drudgery we all have to muscle through – and for a child who craves fun and excitement in everything, monotonous tasks and analytical details will quickly lose them. Find ways to keep things fresh and new so they are eager for another adventure. Sitting on the floor at the bank while running errands, she always finds some way to entertain herself. Not a nose ring, but a piece from a necklace she had brought. Always creative! Here is a child where multi-tasking may be a good thing. Focus is important, and making sure they go through to completion. However, when you are high energy and your attention span tends to gravitate toward shiny objects, you may have more luck having three activities up your sleeve where you can switch between the three. If you have a child who is antsy, set a timer and allow for breaks to get the energy out. Add variety, so if you are tackling something a bit more tedious (ie reading), maybe spend ten minutes reading a book together, then break and play word hopscotch to get the energy out, then move to them writing their own story. They may not be able to sit still for long, so add variety and don’t just aim for blocking out a full hour to complete one single task. 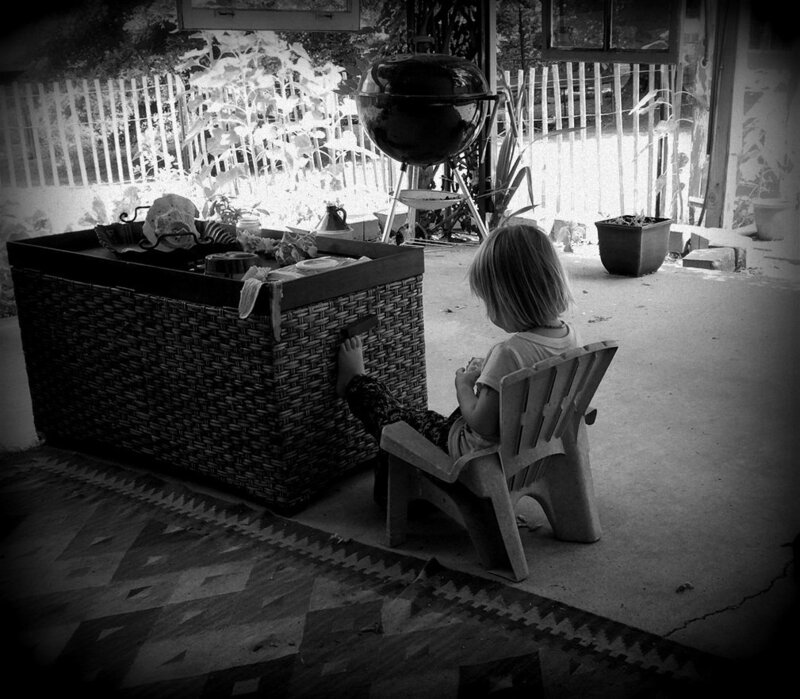 If your child is antsy, don’t force stillness all the time. Maybe they learn/listen best while they are moving, and bouncing on a workout ball helps keep them focused. Maybe they need to ease into it by playing a game of “freeze” where they work on learning how to control their bodies even if they want to move all the time. 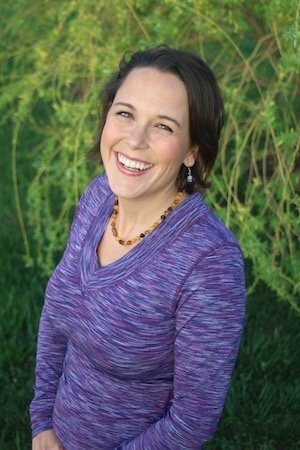 Don’t punish children for movement – we are in a sedentary, overweight culture stuck behind computer screens, and yet we are programmed to make our kids be STILL in order for them to be “serious” and “really learn”. For this child, encouragement, support, and a helping hand are so, so important. Whereas you can push for independent work with the HotShot and push to reign in the Class Clown, the Sweetheart child needs to know she/he is not alone in this scary world of newness. They would rather explore the world while having safety and security in what they know, so check-ins and affirmation are huge. Also, recognize everyone goes at their own pace. Pushing this child to achieve and reach goals when they haven’t fully processed will lead to indifference, withdrawal and apathy. These children aren’t lazy; they may just choose to go at a different pace. Encourage them to move forward, but allow them grace when it’s not on your timeline. 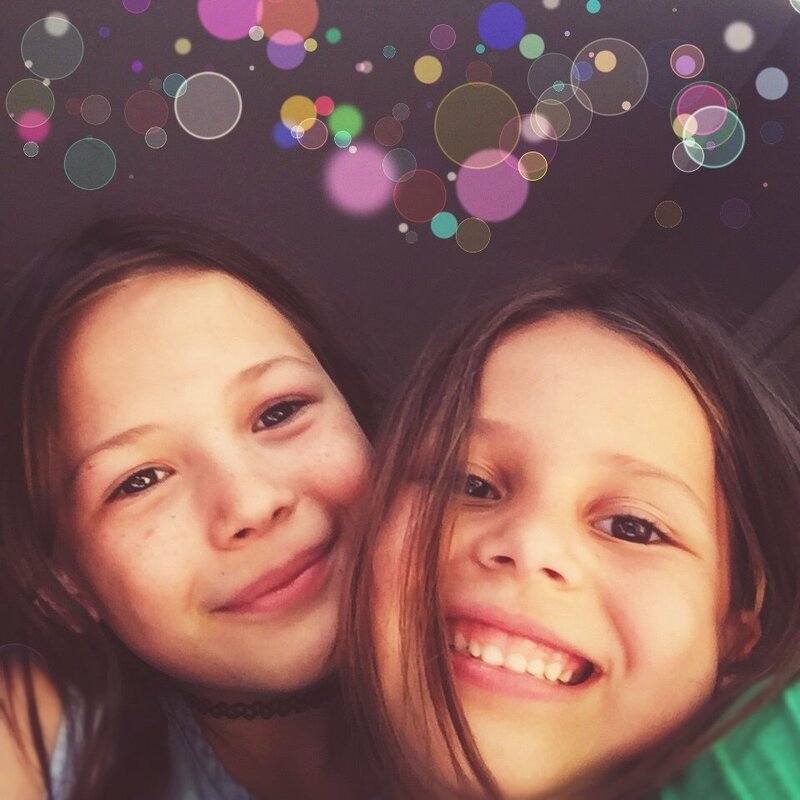 Found this on my phone – BFFs and often the best teachers for each other! You will see more assertiveness the more confident they are in their abilities. They love to feel needed, so if you are at a roadblock, ask them to teach you and/or help someone else. My daughters wanted to learn to tie their shoes, and, me being left-handed and them right-handed, it wasn’t the easiest task for me. When we all hit a point of frustration, I challenged my daughter Clara and had her watch youtube videos on how to do it. Then, instead of pushing Ellie to understand and do just like her older sister, I asked them to help each other. They loved playing “school,” and Ellie was so wrapped up in the attention and encouragement she got from Clara that she immediately caught on and started tying her own shoes. Instead of shutting down in frustration, we created a supportive environment for them to work and learn together. If they don’t want to do something for themselves, help them see how doing it will help others. Remind them of the impact they have on the rest of the world, and how their own growth is what motivates and inspires others. Don’t isolate them. The key element is “we are in this together”. They learn best when in an environment of others who are excited and engaged in the process. You don’t have to have all the answers. Answer a question with another question. Encourage them to come up with their own answers and think outside the box a bit. If they have an interest, dig deep. Provide resources to really let them learn as much as they want to. 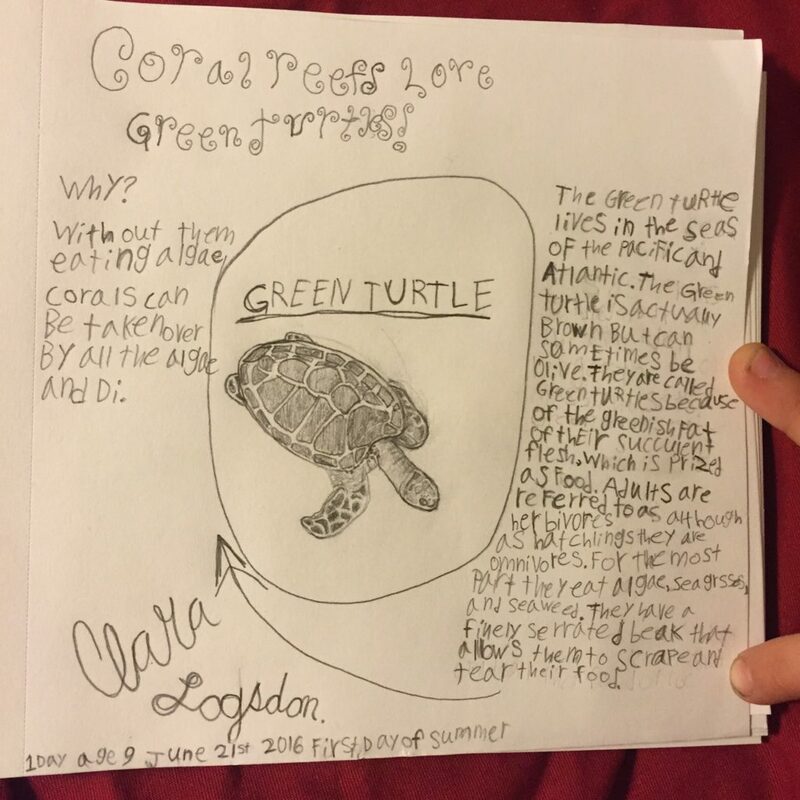 It may seem an obsession with the Green Turtle doesn’t matter that much, but digging deep, you may discover the environmental impact they have, work on art/perspective, writing, spelling, reading and summarizing, and biology. One little interest can dig into a plethora of subjects. Help them with flexibility and allowing for imperfections. Help them fail gracefully; don’t belabor the flaws but allow for analysis of what they learned and how they can improve. The details are their strength – let them have that – just don’t let them succumb to paralysis by analysis. We all learn in our own way. These are based on the DISC Personality Styles to help as a basis for seeing the ways our minds work. Go beyond this and pay attention to if your child is visual, kinesthetic, auditory, or a combination of these. Please share your insights below!